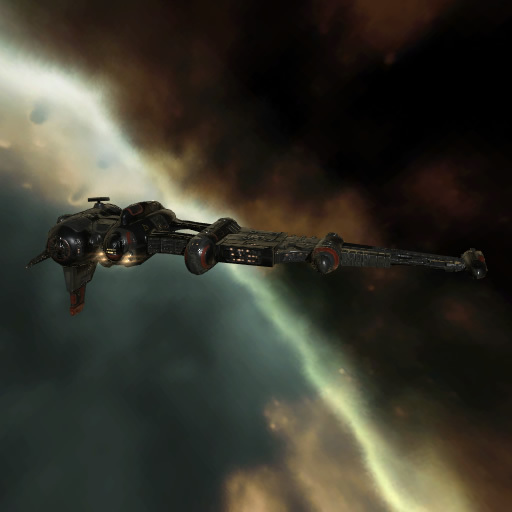 Aliastra purchased a large fleet of Catalysts several years ago, to protect its inter-Empire shipping routes. Subsequent evaluations determined that the Catalyst was considerably over-gunned for many of its safer routes, so 30% of their hulls were sold off and replaced by cheaper frigates. 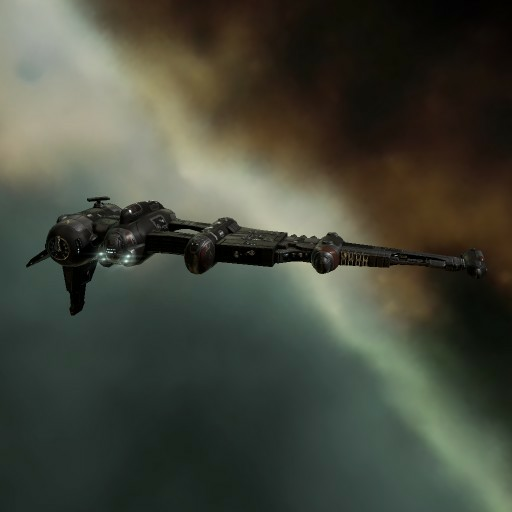 Some of these ships have since been retro-fitted for capsuleer use, and their distinctive color scheme makes them something of a collector's item.